So…let’s get some rhythm going! 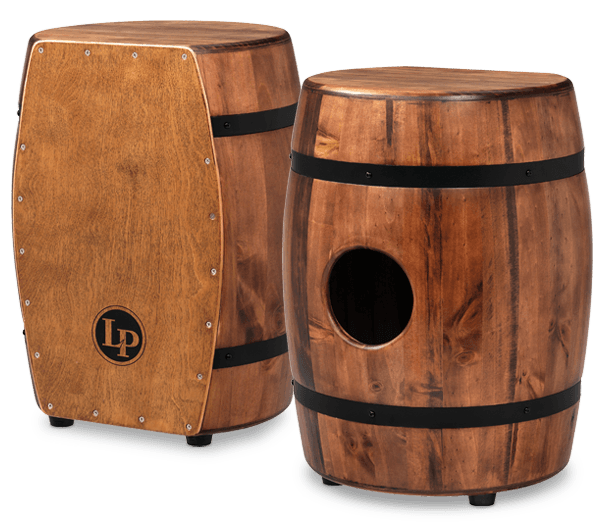 Here are different teachers, in Dutch and English, giving lots of information about the Cajon and how to play it. If you don’t like their lessons, search and see who else you can find.